For more information on The Scars Foundation, please click HERE. 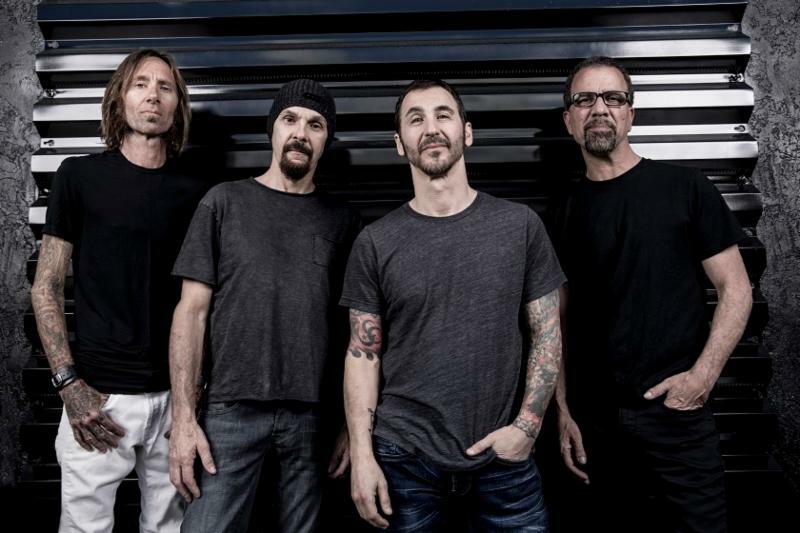 “Under Your Scars” follows “When Legends Rise,” the second #1 from the album, and last year’s #1 “Bulletproof,” which was nominated for Rock Song of the Year for the 2019 iHeartRadio Music Awards and was also the most-played song at rock radio in 2018. 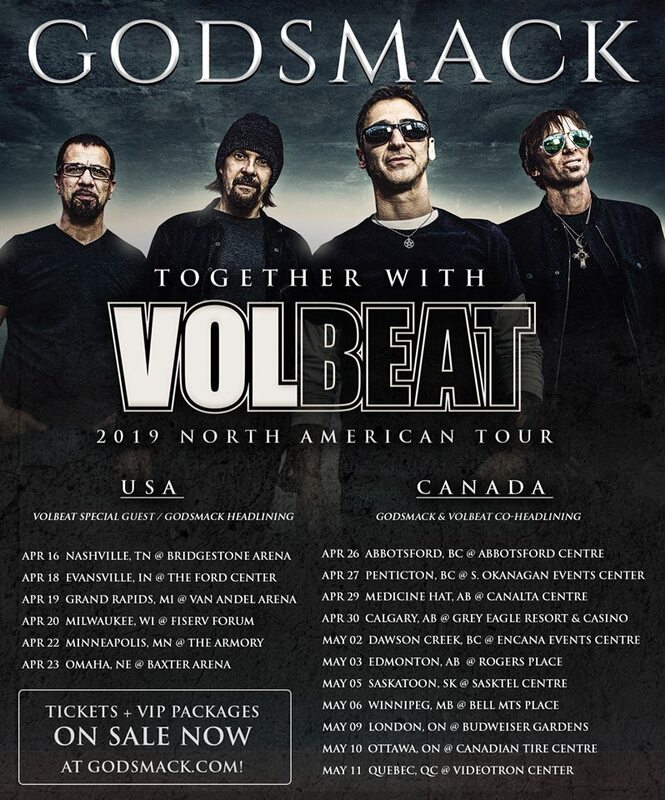 Next month, Godsmack—Sully Erna [vocals, guitar], Tony Rombola [guitar], Robbie Merrill [bass], and Shannon Larkin [drums]–return to the road in the U.S. where they’ll headline a run of shows with special guests Volbeat, along with some co-headlining shows with them in Canada. The band have added nine additional shows to the previously announced shows, including a July 23 stop at the Beacon Theatre in New York. Tickets for the previously announced shows are on sale now. Presales (including a VIP and fan club pre-sale) for the additional shows begin Tuesday, April 9 at 10:00 AM-Thursday, April 11 at 10:00 PM (all times are local). Tickets go on sale Friday, April 12 at 10:00 AM (local time).